PRETTY – MY HUSBAND & I HAVE BEEN THERE – IT’S BEAUTIFUL! I had to put up a picture of Castaway Cay today because I just really want to be anywhere but home right now. Get out! Is this a sign that I really need to go back this month? 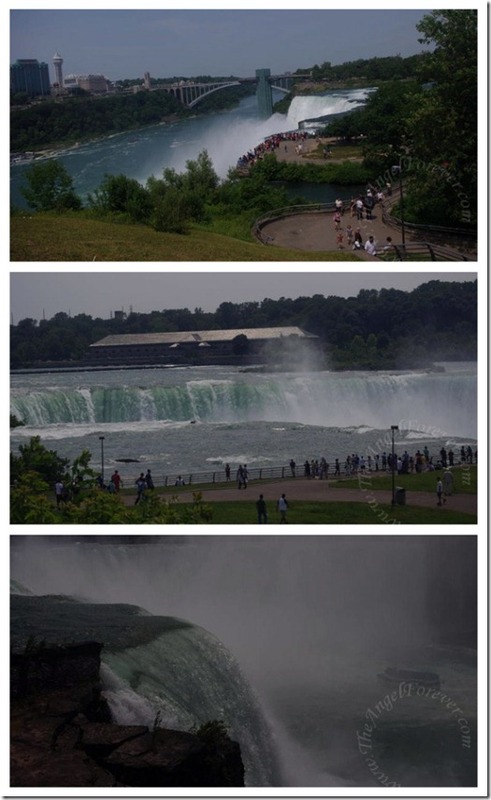 we’re visiting family and planning to go back to Niagara and going to the Canadian side! So excited! We visited there one year in October and it was wonderful- and empty of crowds!!! I haven’t been there in 15 years or so. Would love to take the kids some day!